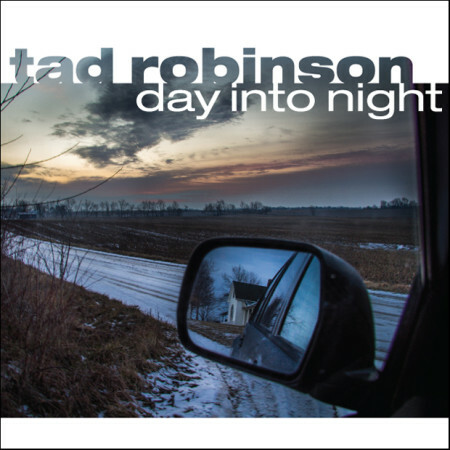 Tad Robinson’s DAY INTO NIGHT holds the top spot on Roots Music Report’s Top Soul/Blues Albums chart (week ending May 28)! Click here to view the entire list. 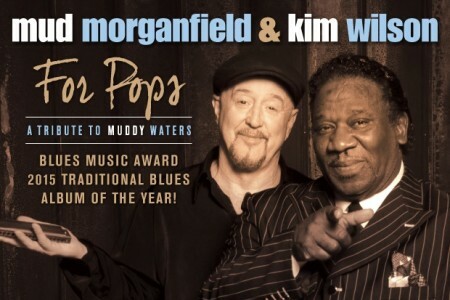 DAY INTO NIGHT moves up a notch to #3 on Roots Music Report’s Top Blues Albums chart! Click here to view the entire list. This just in, another great review of Tad Robinson’s DAY INTO NIGHT: “For those who say that soul music is a thing of the past, Day Into Night will prove them wrong. 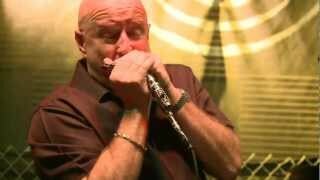 Fans of Robinson or soul/blues shouldn’t pass this one up.” Read the entire review at Friday Blues Fix. Riley B. 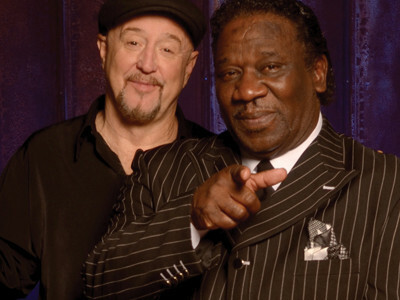 King: September 16, 1925 – May 14, 2015 Remembering B.B. King who passed away last evening. Thank you B.B. Rest in peace. MUD & KIM WIN BMA! DAY INTO NIGHT IN ELMORE MAG! 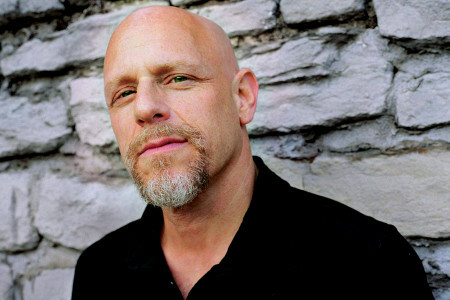 Elmore Magazine’s review of Tad Robsinon’s Day into Night is now out! ” . 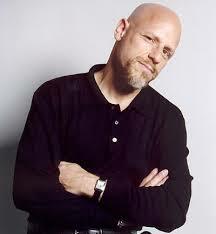 . . Robinson, who is simply one of today’s best soul singers. 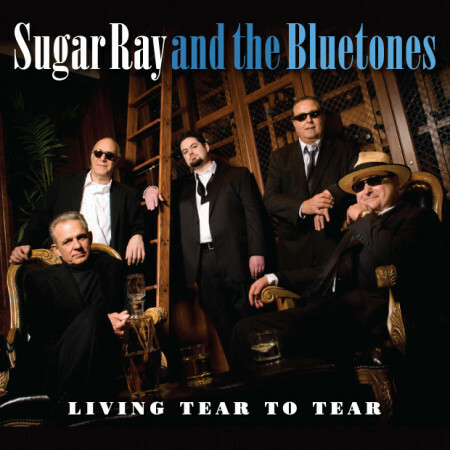 Severn Records’ Sugar Ray and the Bluetones lead in Blues Music Awards nominations!